I’ve been a foster mom four months today. 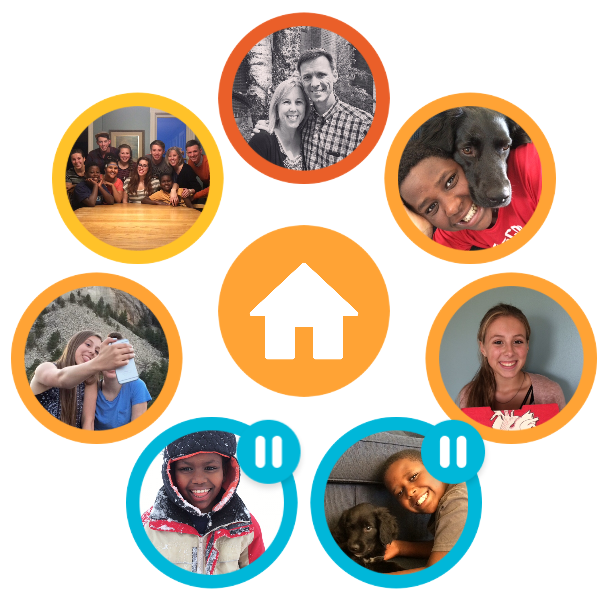 Who knew that this unexpected journey of foster care would be one of hope and healing for me? Each foster placement is different, and our very next one may require me to dig deep into every bit of therapeutic parenting I know, but that isn’t the case right now. 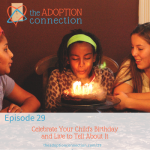 Our adoption experience brought me to my knees in desperation every day. The depth of trauma my children experienced before coming to me was profound. PTSD, Reactive Attachment Disorder, and many other diagnoses, flooded our home with trauma, pulling us down into depths we could not have anticipated, leaving us broken. We’re working through it still – and grief is piled on top like a sodden wool blanket. Russ and I were shaken to our core. Our souls wounded, our marriage hollowed out. Now we’re healing, loving, holding on to each other, praying. We’re rebuilding our family, figuring out how to move through our days and weeks . Asking each other what we want this life to look like. We’re saying no to most opportunities, and yes to a few. 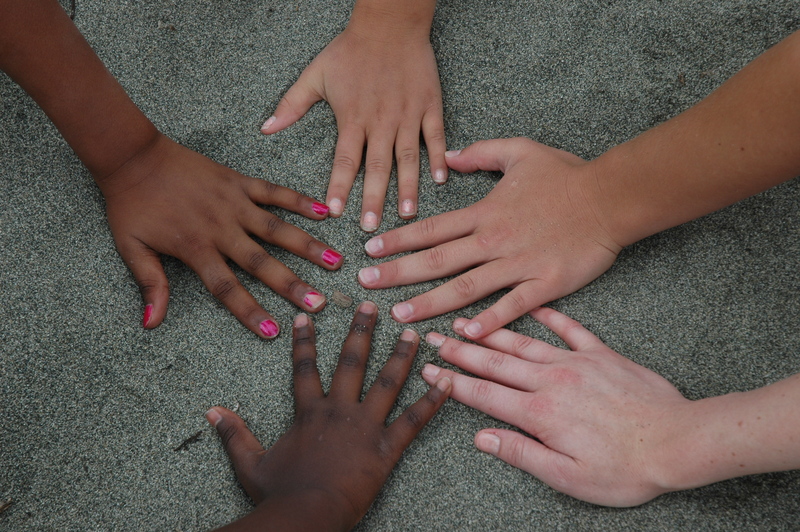 We thought foster care would be in our future some day, when we felt strong and whole again. Then Zoe came – when we least expected her. 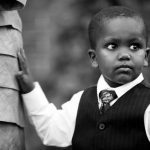 We said we would never take a child older than Wogauyu – we disrupted birth order – twice – and said we would never do it again. Our children had been through enough trauma. Some day, maybe when the boys were in middle school, we would foster young children, little ones, children who couldn’t hurt them. In fact, we were never going to let anyone hurt them again. But Zoe came to stay for only one night, and that was fine. Then for the weekend, and that was fine too. A social worker asked if she could stay for two weeks – there was no place else. With lots of prayer, discussion, moving rooms around, conversation with big kids – even the ones not living at home, those two weeks became a foster placement, and four months later, Zoe is still here. We expect she’ll be with us until she returns home. Before adoption, I believed I was a good mom. My confidence was shaken as I was challenged to become a PhD level psychologist/therapeutic parent overnight with the addition of traumatized children to our family. I assumed foster care would require the same of me. Zoe has shown me that is not always the case. Sometimes basic, good parenting skills may be enough, and you know what? I’ve got those. Teaching a teenager basic life skills – cooking, studying, chores, calling when you’re going to be late, faith, – it’s good stuff. Like I laughingly said to one of the case workers, Zoe may have ruined us for foster care. It’s a joy having her in our family. She is blessing us as much as we are blessing her. Being a foster mom is restoring some of my confidence in myself – I’m a pretty darn good mom after all. 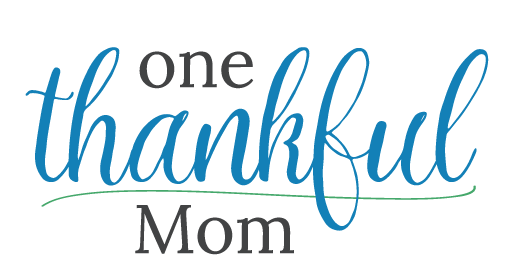 *Zoe is the name our foster daughter chose to use on Thankful Moms. It is not her real name. Christina, your story is so encouraging – you pressed through the hard and found your way. We don’t have to know the future, the next placement, the next child. Maybe the Lord wants you to be still and give your family time. Who knows? We just walk in faith, one step, one day. I have no idea what will happen when Zoe goes home. I don’t know if we’ll have another foster child anytime soon. We’re waiting on the Lord asking him what is best. I’m so happy to hear this… gods plan for us never seems to include going back…I’m glad in moving forward you are finding healing and hope and joy…what a blessing you are to her and she is to you. Mysterious ways… praying for you all. So good to hear from you, Charity. Thanks for your wise words. We had a similar realization when we became unexpectedly pregnant not long after adopting a child with very difficult needs. We felt so overwhelmed and broken–but god used a beautiful new baby to restore our love of parenting and gave the whole family someone to love with a fresh start. When he interacted with the baby, we started to see glimpses of who our son would have been without neglect and trauma, and it gave us hope. Four years later, we are still in the trenches in a lot of ways, but god has really built our faith and it’s not the hopeless feelings we had in the beginning. That is beautiful, Shannon. I have a dear friend who had a similar experience with her son. Thank you so much for sharing your story. I am so happy to hear this too! God is so good. And I’m just thrilled that you are being so blessed while being such a blessing.